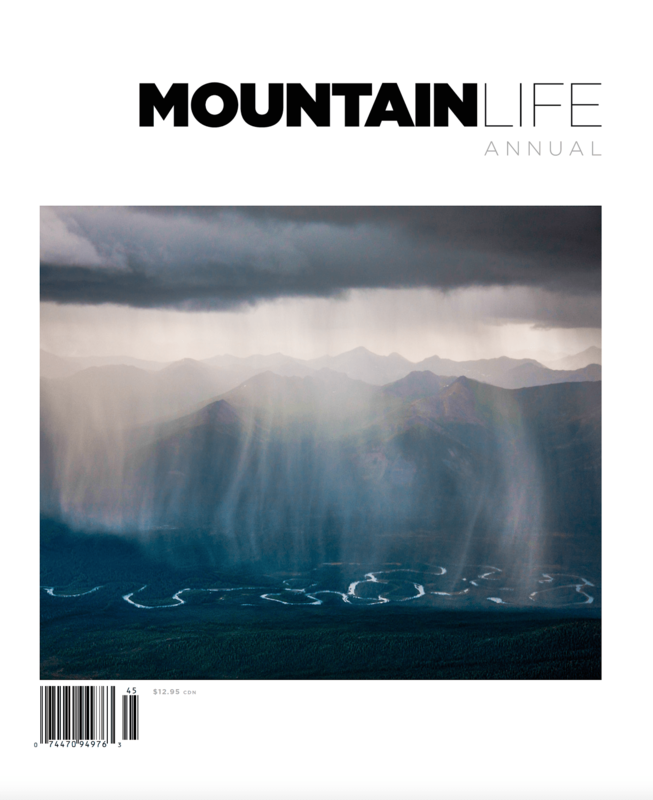 Can’t find a copy of the latest issue of Mountain Life? Now you can. 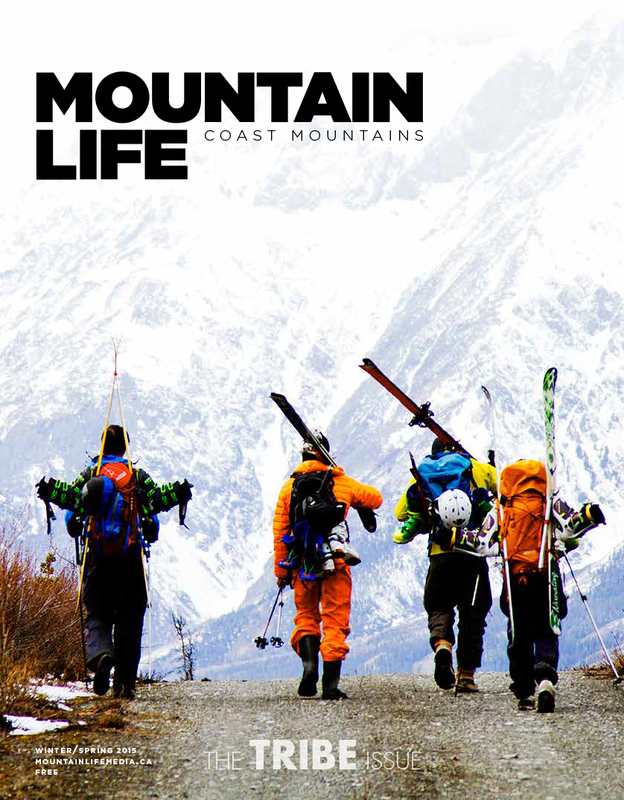 Mountain Life digital is now available on Magzter. No we’re not giving up on print, and we NEVER will. But for those of you that are travelling, those that are digitally addicted or those that simply can’t find a copy (it goes quick), you can find all our Mountain goodness online. 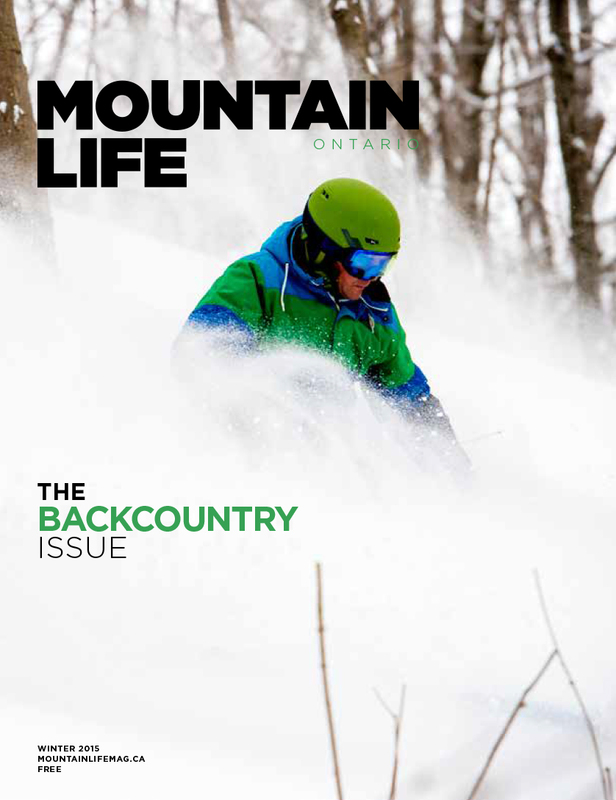 Buy a subscription, a single issue, a back issue, a Coast Mountains edition, an Ontario edition, or an Annual. Click here to get started.